The initial public offering for Neptune Dash saw unprecedented volume, rising to second place on the TSX Venture exchange. 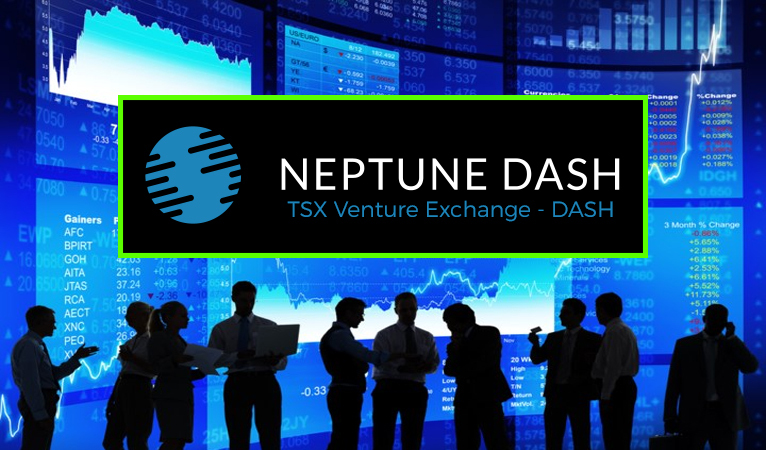 Neptune Dash, a company building and operating Dash masternodes, opened to public trading on Monday on the Toronto Stock Exchange TSX Venture exchange. 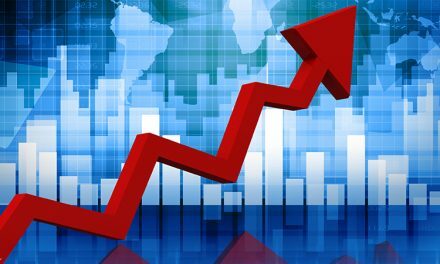 Trading volume reached 16 million on Monday, ranking #2 on the whole exchange. Shares are currently priced at $0.54 with a total market cap of $43,304,398, with a 52-week high of $0.85 and a market cap of over $68 million. This may indicate a shift in the cryptocurrency ecosystem away from the traditional crypto markets and to include different investors from markets new to the digital asset scene. 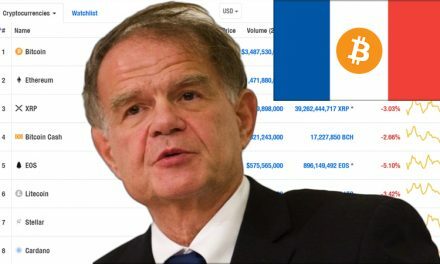 Across traditional markets, Dash currently holds $108 million 24-hour volume, ranked 20th by volume in the cryptocurrency markets, indicating a lower interest than more popular trading coins. The IPO of Neptune Dash, however, paints an opposite picture among institutional investors, many of whom may have little interest in participating in cryptocurrency exchanges. 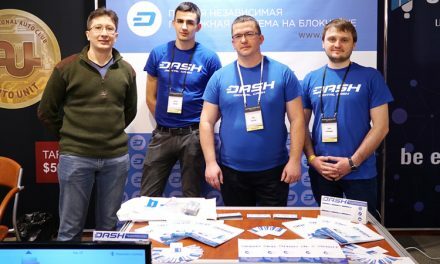 Just in the few weeks of 2018 so far, Dash has had an incredible sprint of new partnerships and integrations. 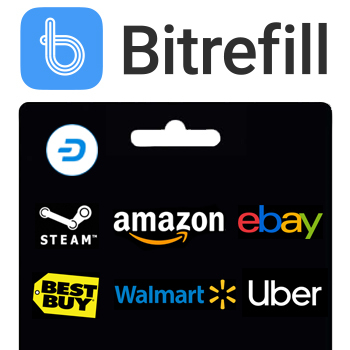 Late last month Dash was added to the BitNovo platform which was announced this month, effectively allowing Dash to be purchased at 300,000 physical locations. 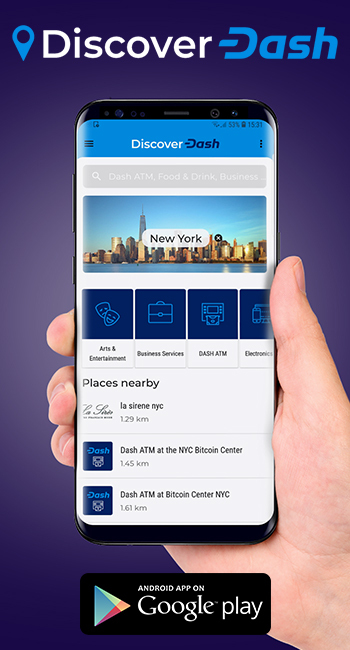 On the exchange front, Dash was added to BitINKA and Bitcoin.vn, as well as streamlined exchange Mercury Cash offering easy Dash-buying options with bank transfer and credit card. On the business and partnership front, Dash integrated with the GoCoin payment processor, Strike Social media and advertising firm, and Piiko mobile top-up service, and partnered with Arizona State University with a $350,000 blockchain research grant, and was included in BlockCypher’s partnership with the National Renewable Energy Laboratory to integrate Dash into smart energy meters. An exhaustive developer resource was also released in the lead-up to the release of the Evolution platform. Finally, on the promotional and adoption side, both the New Hampshire Liberty Forum and Free State Bitcoin Shoppe dropped Bitcoin as a payment option, the former going Dash-only and the latter recommending Dash for purchases. 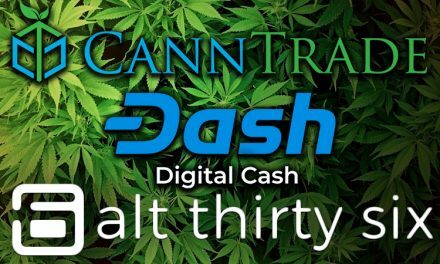 Dash sponsored the HardFork sci-fi blockchain thriller series, and Dash-sponsored MMA athlete Rory MacDonald won the Bellator Welterweight World Championship. 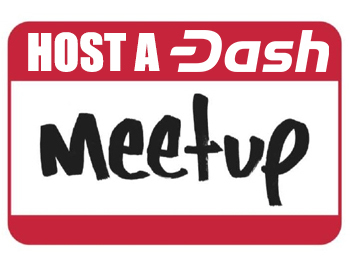 Finally, Nigeria’s Dash Squad conducted several events and festivals claiming over 800 new Dash users, Dash funded the creation of a German-language embassy to provide dedicated local outreach, and Dash Force released its third dedicated language news site, Dash en Español.